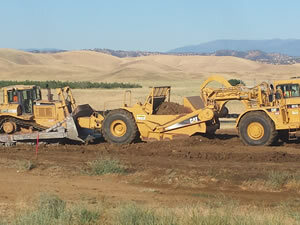 Since 1998, I-5 Rentals, Inc. has provided California, Oregon, and Nevada with a vast assortment of construction equipment. Fulfilling the needs of both government and private Contractors. 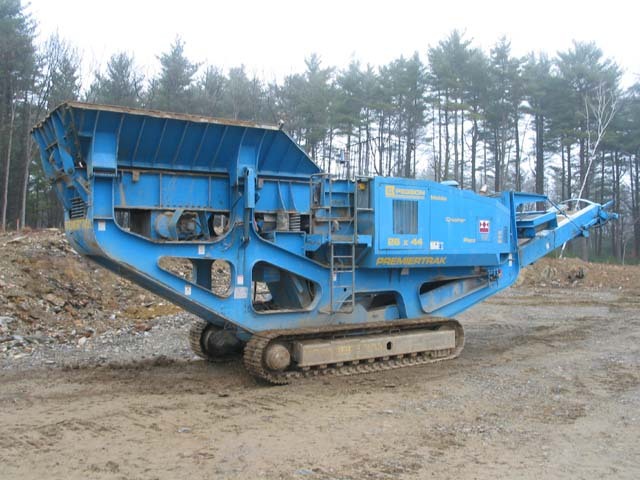 We are constantly expanding our equipment line of common and specialized hard-to-find equipment. 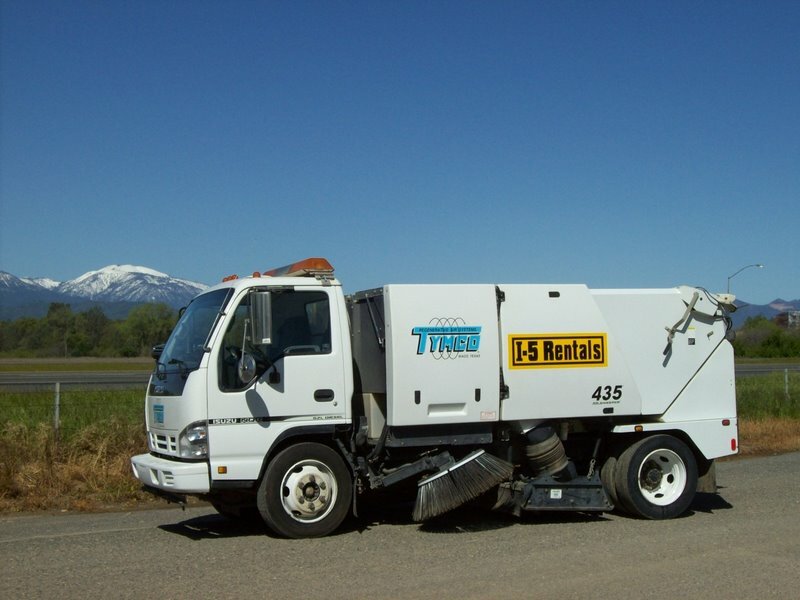 We actively upgrade our fleet to meet California’s stringent emissions laws. 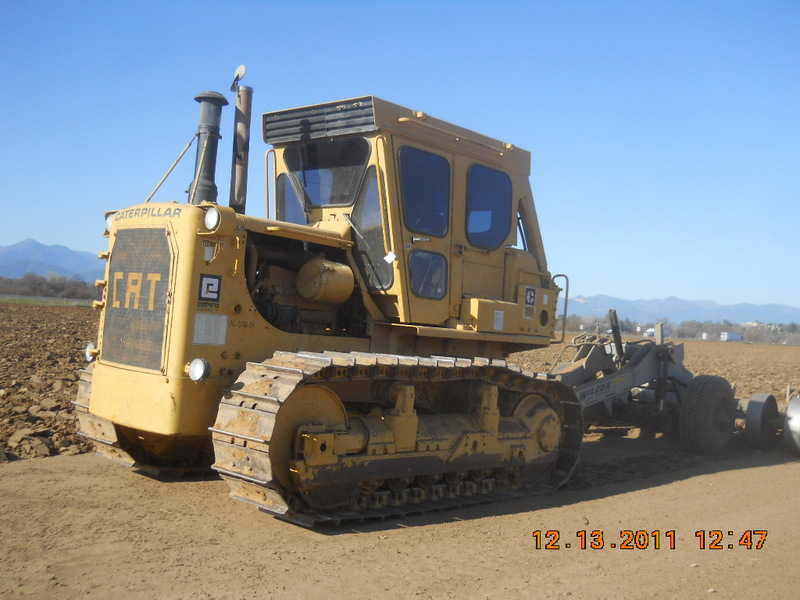 Our equipment is late model, low hour and dependable with 24 hour service available. We transport all equipment promptly and always on time. 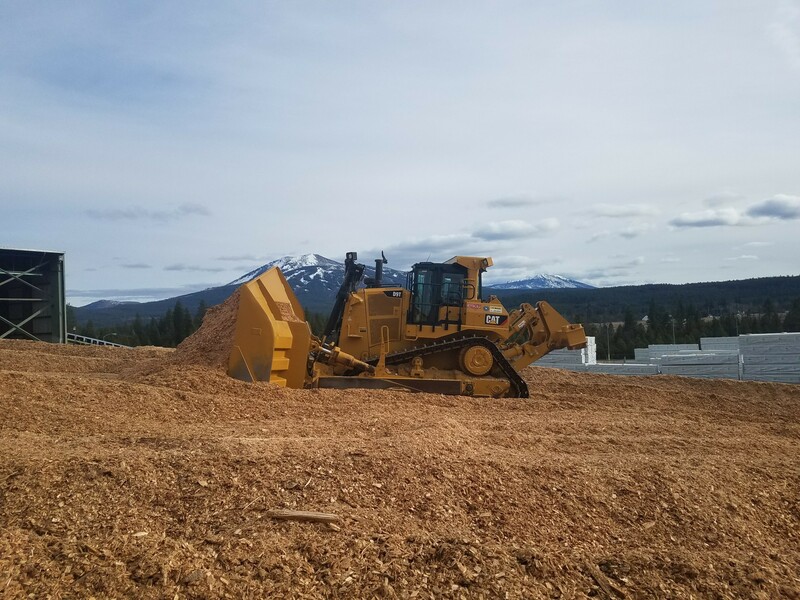 We offer our services and all rental equipment at a fair price backed by our professional Sales Team and Equipment Management Team. 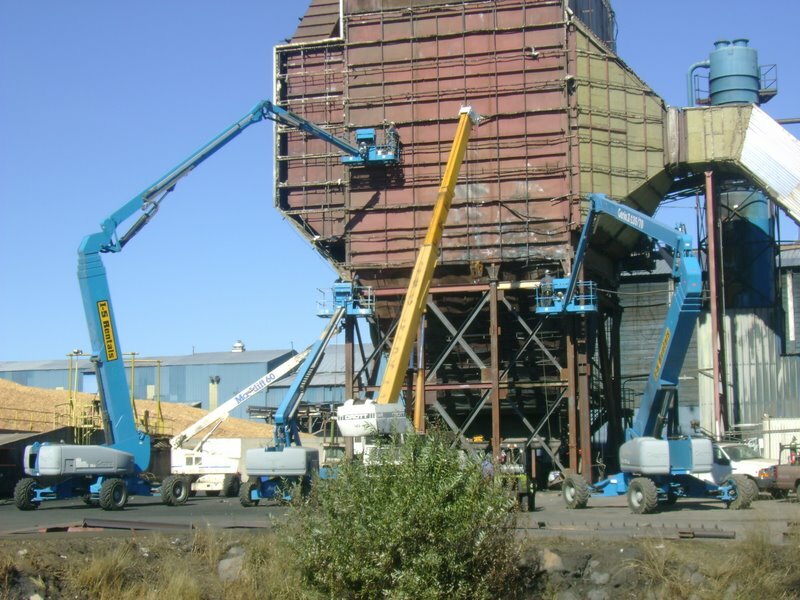 We have used equipment available for either rental, lease or purchase. 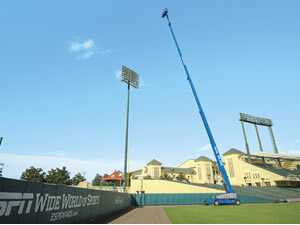 We keep the equipment well serviced and excellent working order.